First is Brainstormers, a reality series starring three men The Wrap refer to as “a father, a son, and their friend” who are constantly on the hunt for practical applications for bad weather—like going outside to play in the rain, so Daddy and his friend can have five goddamn minutes of peace. 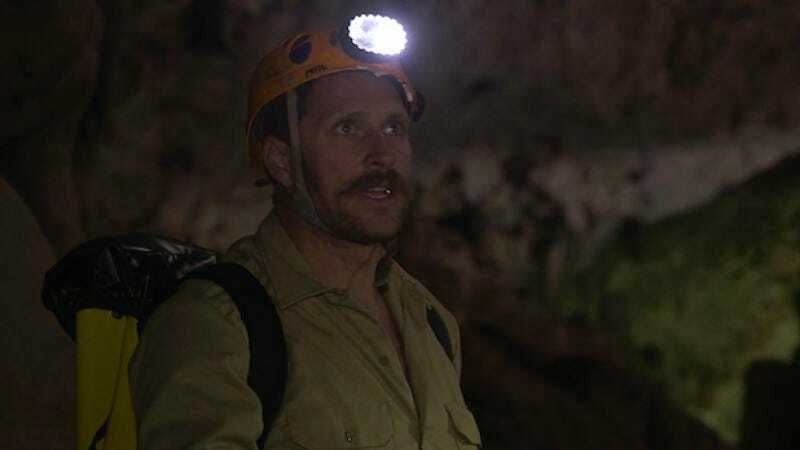 Then there’s How Weather Created A Monster, a show that redefines the word “monster” by following explorer Sean Duggan as he searches for rare and exotic (but decidedly non-imaginary) animals shaped by the extraordinary climates in which they live. In a statement, The Weather Channel president David Clark says, “With these two new series, The Weather Channel delves far beyond the usual weather stories to show just how pervasive weather’s impact is,” and that yes, you should bring an umbrella just in case.